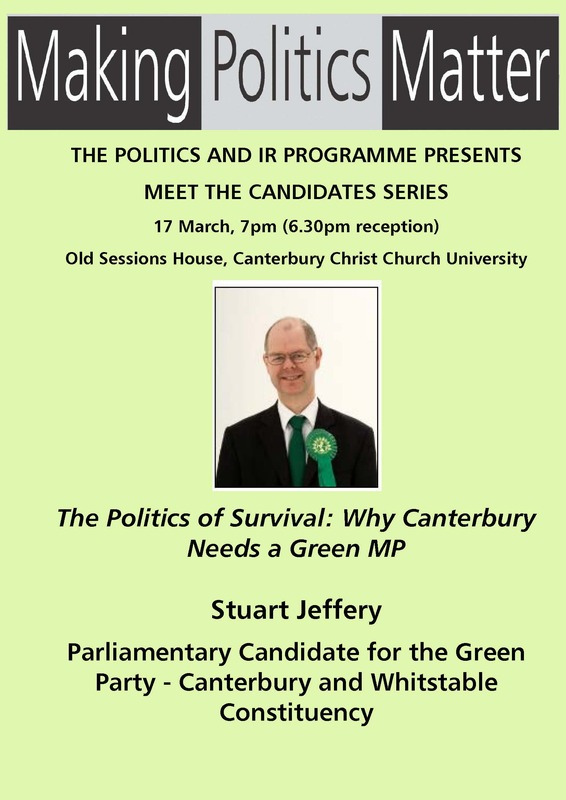 ·Co-Chair of Kent Green Party. ·Previously, the Green Party’s national spokesperson for health. ·A member of the Keep Our NHS Public campaign’s national steering committee.